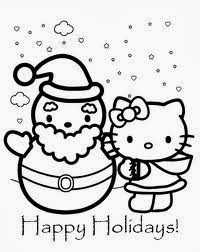 Hello Kitty is a cute and tender cat, if you like her, or know somebody who does, enjoy this selection with images for coloring. Hello Kitty with her friends. 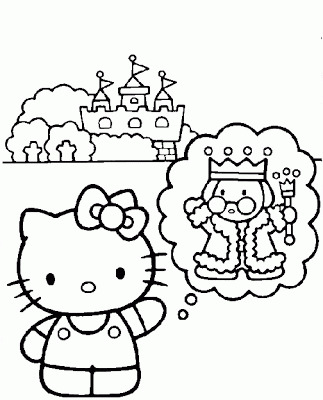 Hello Kitty and a castle. Hello Kitty taking a bath. Hello Kitty talking on the phone. Hello Kitty with rabbit ears. Hello Kitty and her food.